Xavier Boyer's food is full of clean flavours, beautiful textures and playful creativity that makes the most of seasonal produce and ingredients. 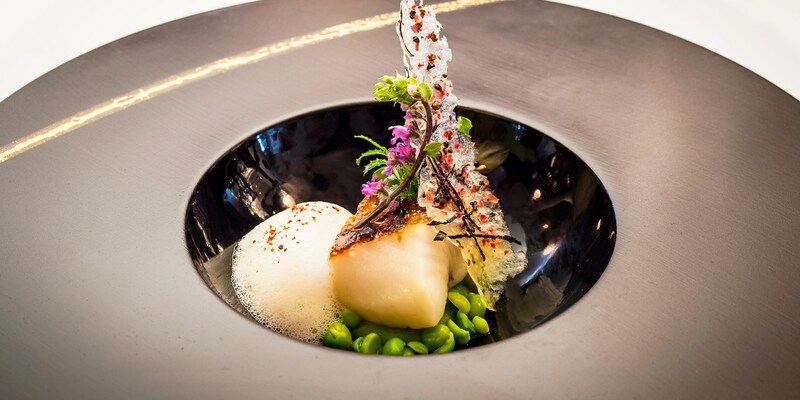 In this collection see the full extent of Xavier's elegant style, from the vibrant Black cod with petit pois and pea shoots, to indulgent desserts such as the creamy chocolate Le Tendance. For something a little lighter, his Burrata, beetroot and radish salad should fit the bill.